Bobby Jenkins, 30, had only been working for Stacy’s Pizza for a few weeks, according to his boss. 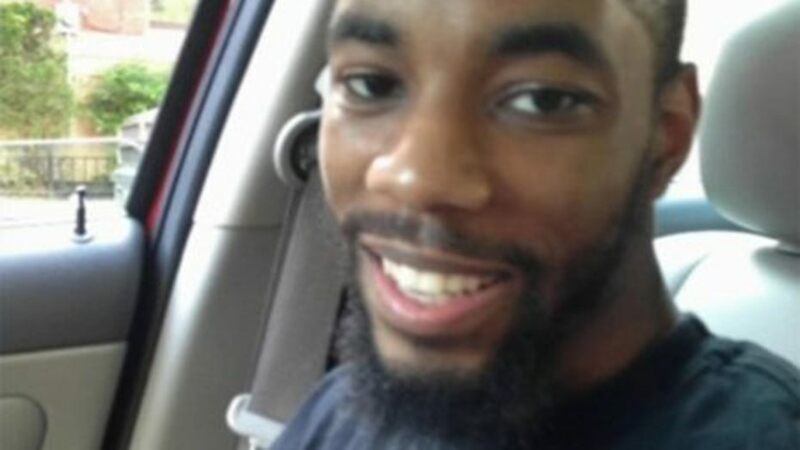 He was shot in the chest and killed after delivering a pizza to an empty home around 7 p.m. on Tuesday, in a case that “bears a strong resemblance” to a non-fatal robbery of another pizza delivery person last month, People reports. Jenkins was reportedly robbed of unspecified items by his killer, who used a handgun. Philadelphia Police Captain Jason Smith said during a press conference that Jenkins’ killer forced open the back door of the home, which was abandoned and under renovation, and used it as a ploy to lure the delivery man to the address. Last month, on Feb. 17, a pizza delivery man was robbed at an abandoned home where the rear door had been forced open just four miles away from the scene of Jenkins’ murder. “Right now I’m so hurt. I’m so hurt. My brother didn’t deserve any of this at all,” he said. “That’s my youngest brother. We had a bond that was inseparable. I want y’all to pray for my mom. Pray for her,” he continued.